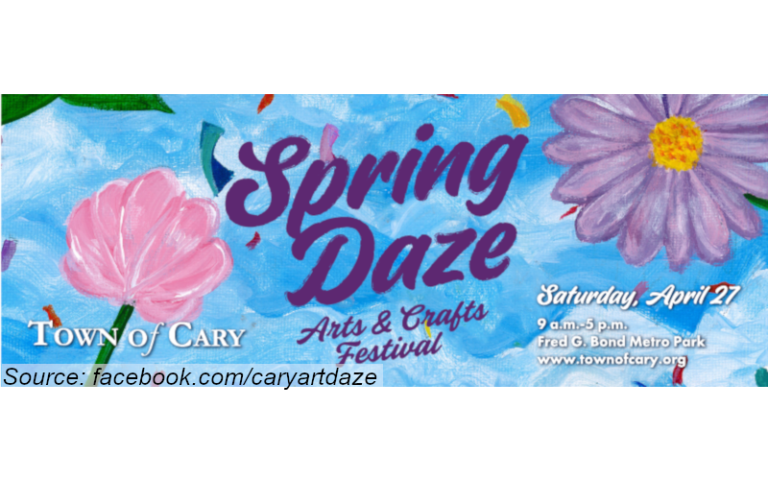 Join us in ushering in Spring at Cary’s annual Spring Daze Festival. Scottish cultural events will include highland dances presented by students of Annandale Center and pipers from a local group — Piping in the Triangle. SCOT members will also staff a booth at the children’s playground area as well as children’s golf, games, and table fun. This event takes place last Saturday in April at Fred Bond Park in Cary.